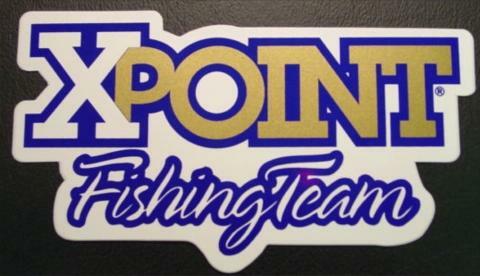 XPoint Fishing Team Decal. Measures 4.7 x 2.8 Inches. Great for tackle boxes and car windows.